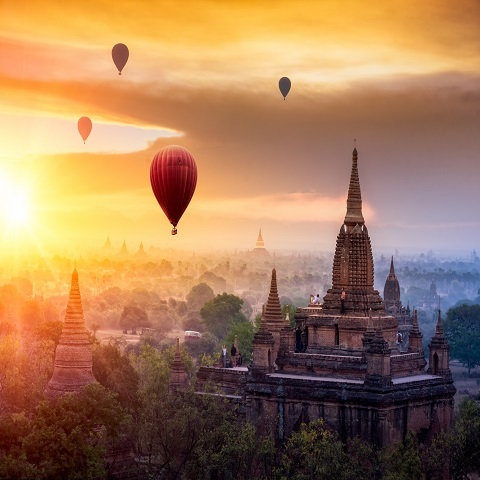 Asiatica Travel is a local tour operator established in 2001 with headquarter in Hanoi, representative offices in Vietnam, Laos, Cambodia and a dynamic multinational team of dedicated employees and guides who represent us on every trail of Indochina. Custom-made holiday: You fancy a private holiday that is crafted to your own desires and budget but you are too busy to plan it your own? Asiatica is for you! Since our establishment, we have been a specialist in custom-made holidays and we will always keep that boutique style service. Travel worry-free: We are recommended by several renowned guidebooks such as Routard, Lonely Planet, Petit Fute, FootPrint, etc. Thousands of travellers come back to us every year and they are willing to tell you about our service! 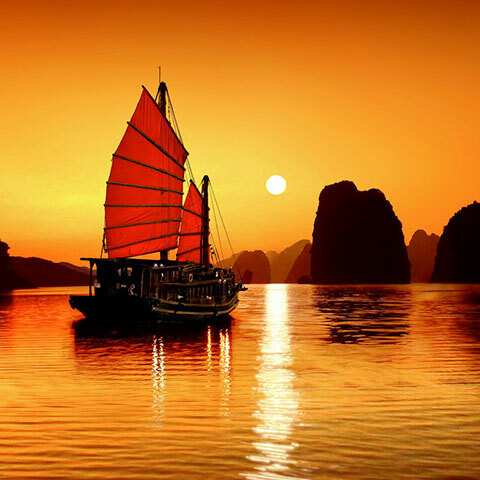 No more war, the name “Vietnam” now is a noun of charm, passion & exoticism. 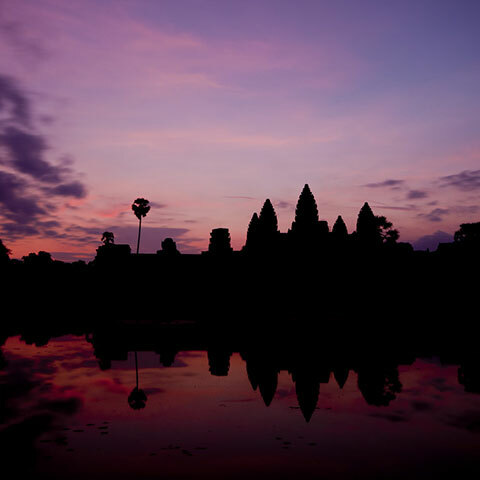 Cambodia & majestic Angkor temples is establishing itself as a world top destination. The sparsely populated Laos offers a chance to step back in time. The most mysterious country in Southeast Asia, has just opened its doors to the world.